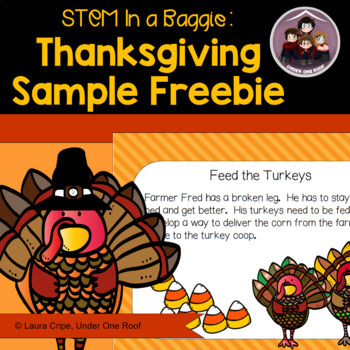 This STEM challenge is a free sample from my Thanksgiving STEM in a Baggie product. If you enjoy STEM activities, then have some fun with this one. 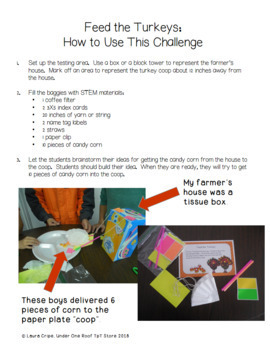 If you like it, try out the entire packet with 5 additional STEM activities. 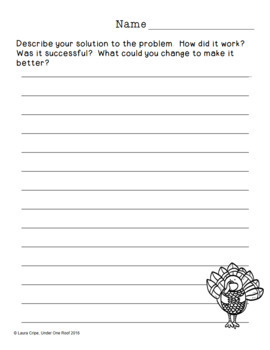 If you like this one, check out some of my other STEM activities. If you do decide to purchase this product, please leave me feedback. Each time you leave feedback, you earn credits to spend on future purchases. We all win!